Scientific Lighting Solutions for Laboratories | Percival Scientific, Inc.
Percival Scientific gives you more scientific lighting options than any other manufacturer of environmental chambers and specialized laboratory equipment. 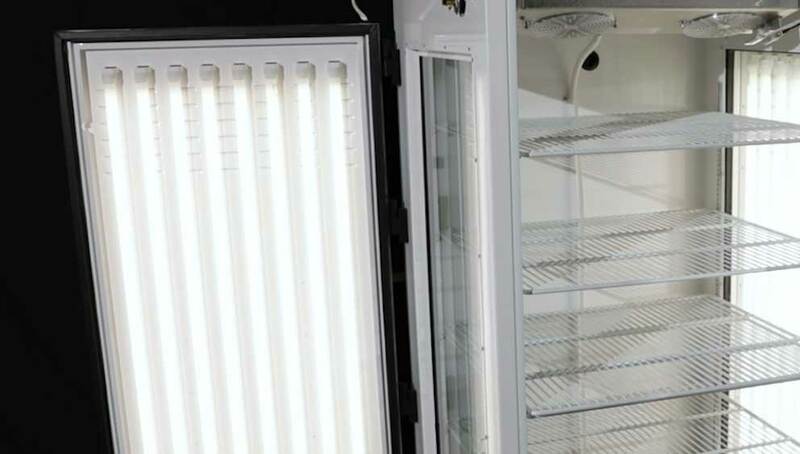 Our full range of scientific lighting solutions uses proprietary lamp banks, guaranteeing maximum irradiance without sacrificing temperature control or wattage. We’ll work closely with you to help you choose and customize the perfect scientific lighting solution for your unique research needs. Whether you need turn-key white LED lighting or tunable LEDs, we offer the largest selection of LEDs for a wide variety of research needs. This is the highest intensity lighting system Percival offers. HID lighting provides brighter intensity, making it ideal for certain plant applications. 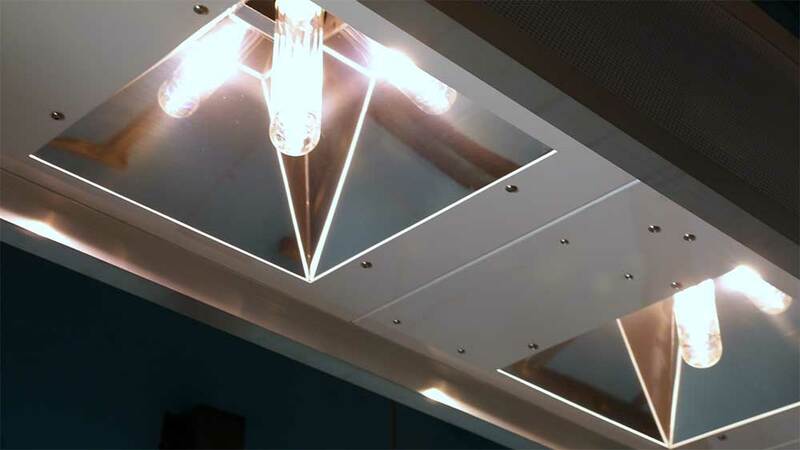 Fluorescent lighting has been the most commonly used as well as the most studied lighting system for scientific chambers for more than 50 years. Percival Scientific also offers UV, germicidal and aquatic lighting technology for special research applications.